Our Welcoming of the Whales Festival 2018 is underway, planning and organising for a bigger and better event! All details are subject to change and final details of the event will be updated as we go along. Follow the event online to keep up to date with the event notices. We are looking for all to get involved, we require sponsorship, local businesses, schools, vendors, etc. 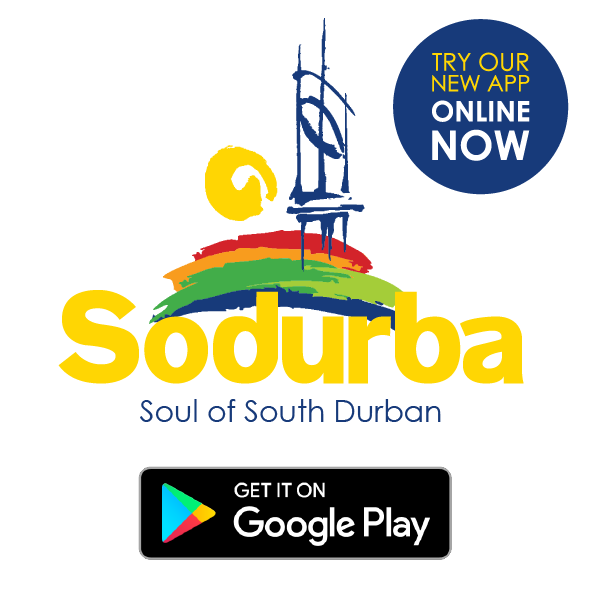 Please contact us at Sodurba on 0314670404 for further information. 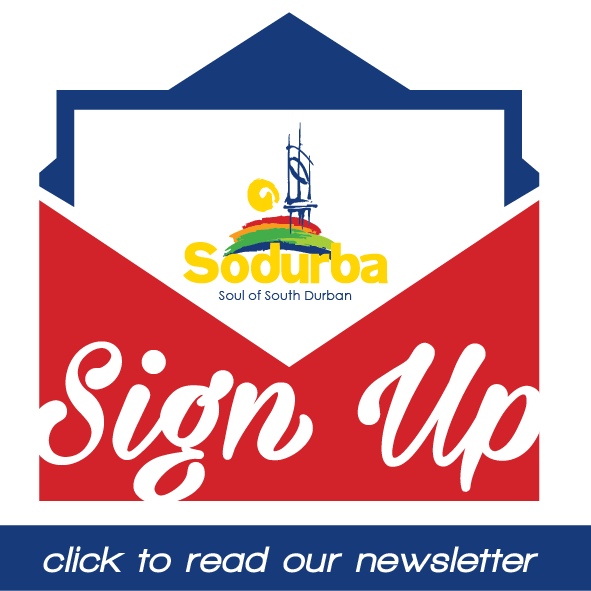 This year Sodurba will be hosting their 2nd Welcoming of the Whales Festival on Saturday 30th June 2018 at Brighton Beach. Last year was our first ever festival which was held at Anstey’s Beach on the Bluff, we had over 1000 foot traffic. Members of the community enjoyed many activities from Rocky Shore walks to educational talks to giveaways, not to mention the sight of our Whales breaching right in front of our event. We were lucky to host numerous international guests from the WCA (World Cetacean Alliance) as their conference was held in Durban over this period. The interest and excitement was overwhelmed by all and we even got to take them down to the Old Whaling Station where we had a personal show around from Peter Fraude and his wife where they both met and still married today, they shared their stories and history of our Heritage Site. Since this we have being working on making the Old Whaling Station a Heritage Site and Eco Tourism Hub point, where we can share with the world our great history. Taking tourists and guests down to this point and offering them tours to and from our ocean, educating and sharing this with all around the world. You might be wondering why all the fuss, did you know that from June to November every year we are privileged to have such beautiful humpback whales coming up our coastline. They come from the Antarctic up to the warm Mozambique waters to mate and breed. Those that are pregnant will go back to the Antarctic for the 12-month gestation period and come back next year to give birth. Those giving birth will travel back slowly, waiting for the calf to put on blubber. A calf will drink up to 400 litres a day and they need to build up their blubber to survive in the icy waters of the Antarctic, The southern right whale is only occasionally seen in KZN waters, with a 60 ton mother and calf spotted last year. While whales across the southern ocean move north to warmer waters at this time of year – whether to Africa, Australia or America – for breeding purposes, the annual sardine run also brings a huge pod of whales traveling behind them.